Box Menswear Review. Are Box undies any good? As I am writing this post about Box underwear, I realise that in the last 4 years I should have dedicated more posts about undies and instead I've only published 2 posts about this intimate topic. Please don’t think the reason is because I like going commando, because it’s far from the truth, in fact my drawer is full of underwear, and over the years I've tried a lot of different styles from jockstraps to low rise briefs, boxer trunks and even men thongs. Definitely I convinced myself that men thongs, jockstraps and low rise briefs are not for me, and I have decided that I should stick to boxer trunks as my choice of underwear. A few weeks ago, Box Underwear contacted me and sent me a pair of white trunks for review purposes . So let’s talk about Box and all the massive social media support this UK brand is enjoying lately. Are the undies from Box Menswear any good? 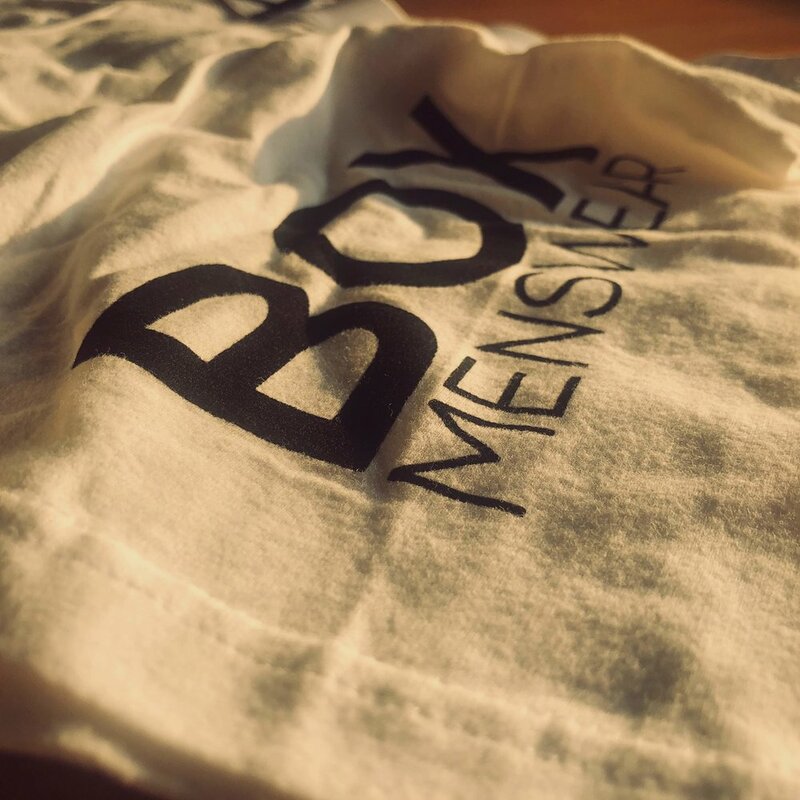 Box menswear is a British underwear brand that has build an image around body conscious guys in their 20’s and 30’s. If you visit their official website you might think you are in an episode of Love Island (especially in the guys bedroom). You can see that the models/customers are spending a lot of time at the gym and money in protein shakes! So honestly I was a bit surprised to be asked to review a boxer from Box because I am not your Love Island type of guy (physically and....intellectually! ), but maybe the brand has some plans to expand their market and appeal to any guy who wishes to purchase some trendy underwear. Box has four styles of undies in stock: low rise briefs, boxers, trunks and jockstraps. Each style comes in two different colours (black or white) but they have new exciting colours coming soon: pink, green and red. Personally I think that a low rise brief is great if you have a very defined body with good six packs and as a result a brief will enhance your body (same happens with the jockstraps). boxer trunk by box: about the quality? My underwear size is an M, except with Calvin Klein (I use an S), so naturally I ordered a trunk in Medium. I can say that the sizing is fine but a little bit on the bigger size. The medium fits OK but I think that an S would probably fit better. I read some customer reviews about the small pouch but I think this is more about the brief than the trunk. Pouch wise the M fits fine and I find there is enough room for my bigger than average package. There are two things that I value a lot about underwear: quality of fabric and quality of the elastic waistband. Regarding the fabric I am pleased to say that the 92% cotton and 8% Spandex are doing a great job here. The fabric is nice and soft, not too thin and not too thick. And after a few washes it still feels the same. This is not the most luxurius cotton fabric but it is good and I think that as an everyday underwear they are terrific. At £14 I think Box Underwear offers a good value for money, the quality of the fabric and elastic waistband is great, and the style is very fashionable. Personally I wouldn’t wear them for a special evening or a date night as I am not a fan of the big logo on the right leg (but that’s me and I understand that it will appeal to a lot of people) and I prefer a superior cotton quality for those special moments. Overall I think that you can’t go wrong with them, and I am very excited about the new colours especially the pink and light green (they look very stylish), please make them in baby blue too!. And if you don’t have a Love Island body don’t worry because the most important is how you feel wearing them and they feel great. I would say they deserve a 8/10. Thank you for reading and see you soon for another post! What is your favourite brand of underwear? Which style do you wear more often? Have you tried BOX before? Let me know in the comment section below.